We are currently in a season of repentance. We, the collective whole of God’s people both Jew and Gentile, young and old, rich and poor, free and enslaved, are praying prayers of repentance from the Siddur that reflect our humble posture as we approach our just King during this time of corporate repentance. Although the festivals were later committed and entrusted to the Jewish nation, they contain universal truths and applications for all mankind to celebrate. God set up these holy appointments with his people from the beginning of creation. It’s no wonder then that we find the festivals alluded to in the book of Genesis. One of Israel’s greatest strengths is her unity, and while Israel is divided on many issues and by many different expressions of faith, the fall holiday season has a way of uniting us and reminding us all of where we came from. The Bible says that the first day of the seventh month is a “memorial.” A memorial is a time or place where one calls attention to past events. But what does this day commemorate? 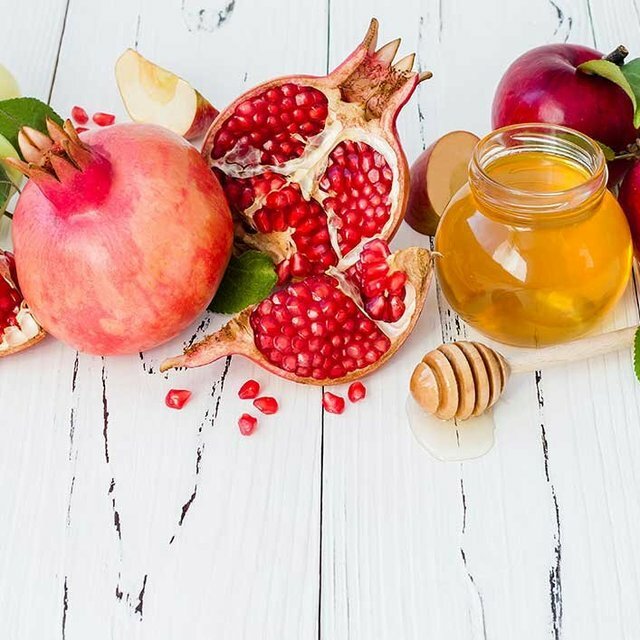 Some hints can be found in the ancient prayers that we recite in our synagogues on Rosh HaShanah. 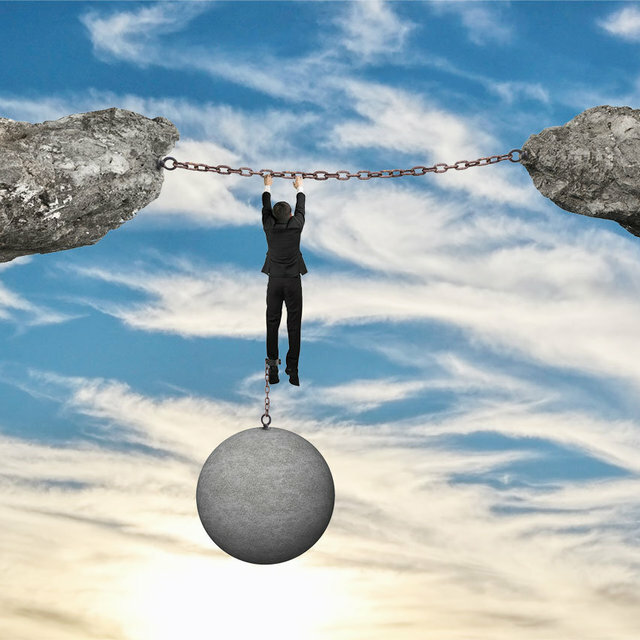 On Shabbat Shuvah, the gates of prayer are still open. We still have time to repent. 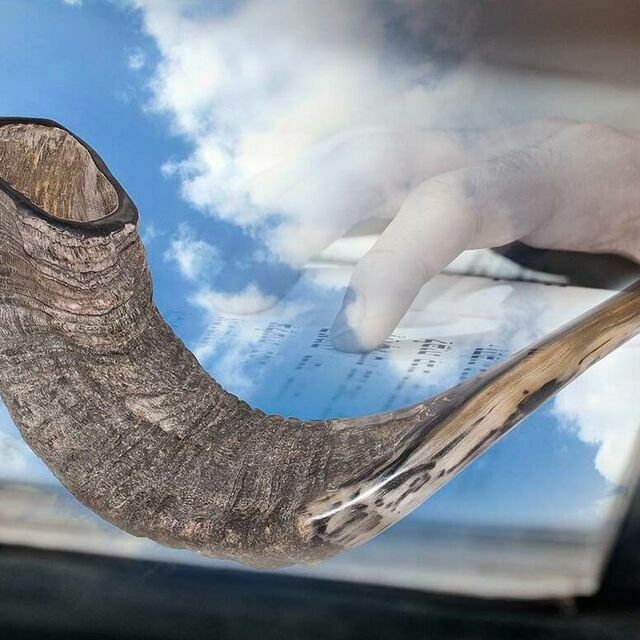 Until the verdict is sealed on Yom Kippur, we still have time to sway the heavenly court toward a good verdict, so we make extra efforts in prayer, charity, and repentance. 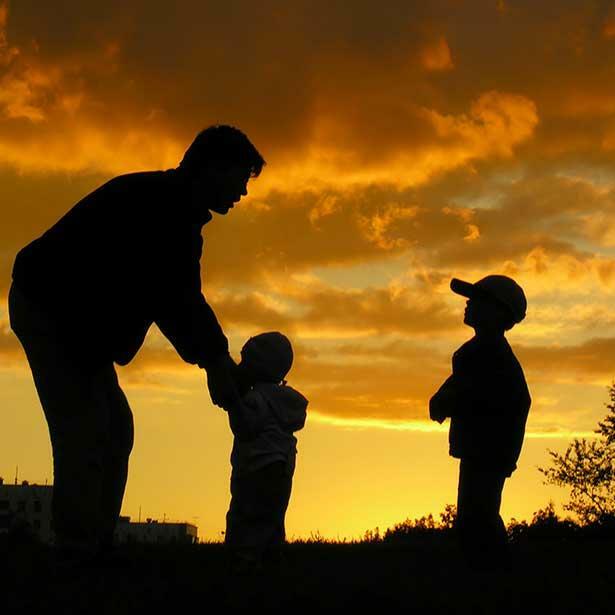 The fall holidays, or, as they are commonly known, the High Holidays, are a time of refreshment, renewal, taking stock of our lives and our goals, and refining who and what we are and want to become. 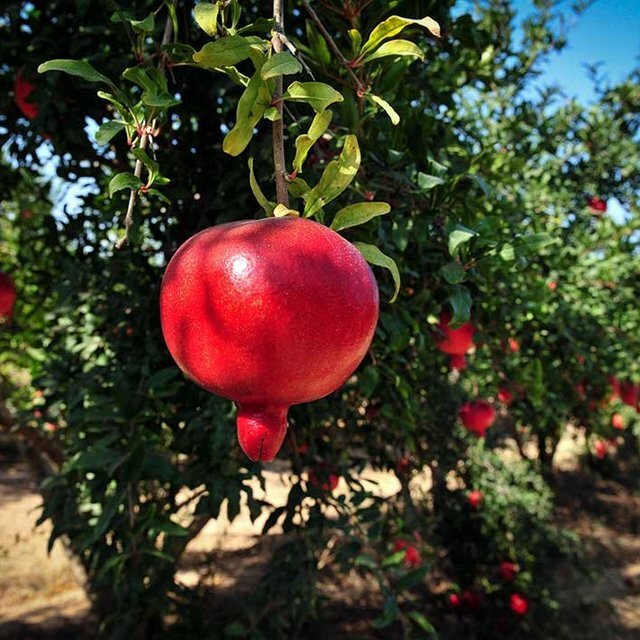 It is a new year in Israel—a year ripe with the anticipatory promise of the goodness and mercy of God. It is not just Israel who is judged during this time but all the nations. 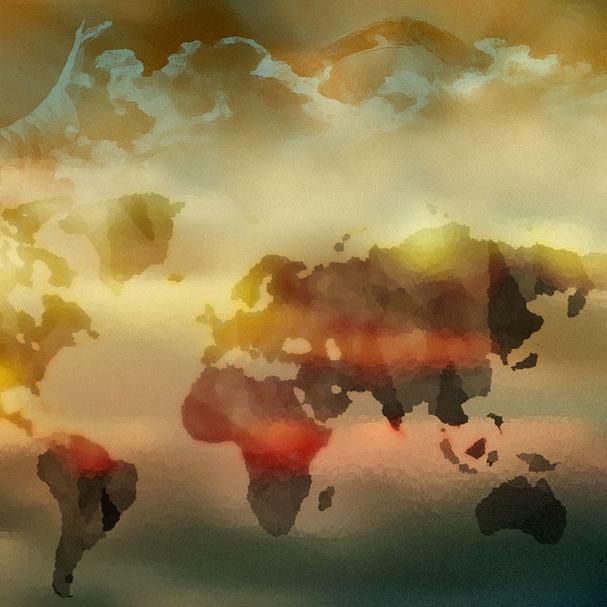 Even as the Jewish people are repenting and praying that they will be sealed for life in the coming New Year, so is God also judging the nations. 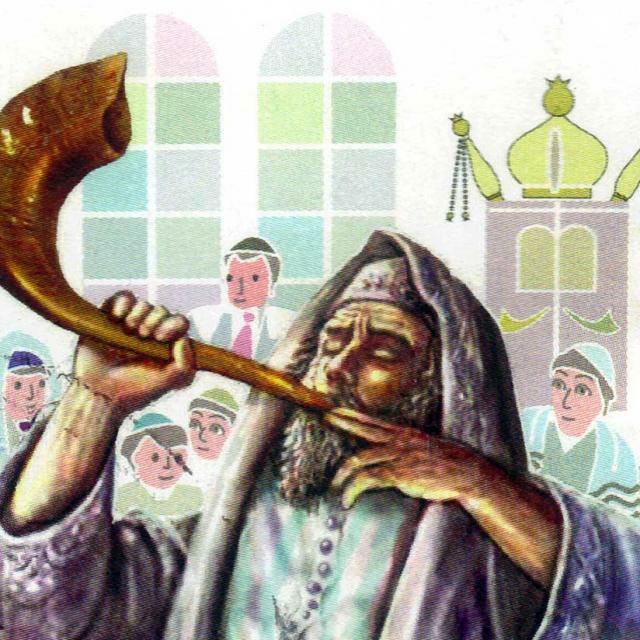 In Jewish tradition, the High Holidays of the Feast of Trumpets (Rosh Hashanah) and the Day of Atonement (Yom Kippur) are regarded as days of judgment. 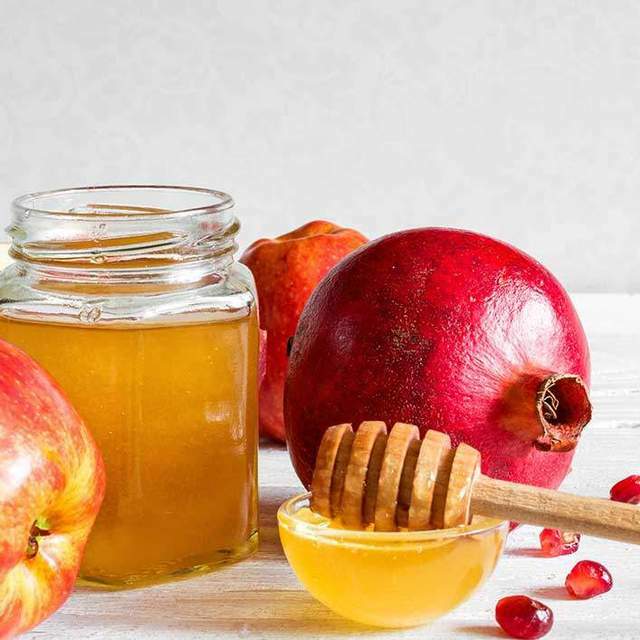 Rosh Hashanah, the civil New Year, is comparable to the end of the heavenly fiscal year, so the tradition arose that God reviews the books at the end of each year. 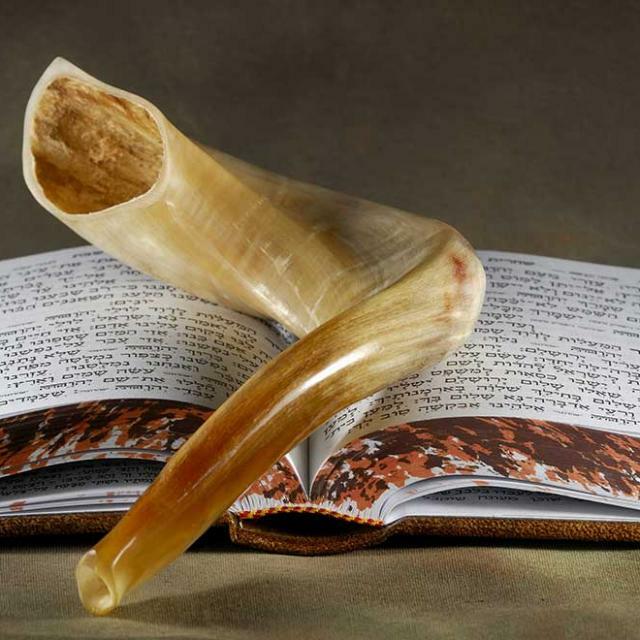 Rosh Hashanah and Yom Kippur are holidays for which intense liturgical prayers have been written and carry a very different range of emotion. 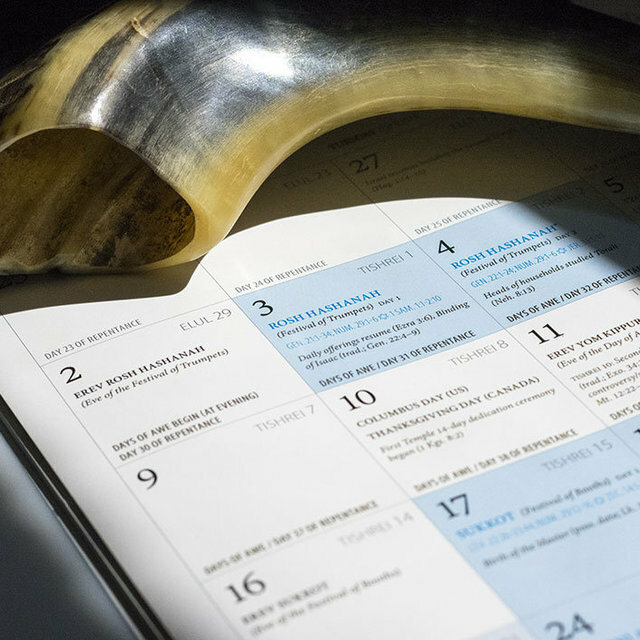 These days (and the days in between) are known as the High Holy Days. In Hebrew, they are called Yamim Nora'im, "Days of Awe."